This American made boot features a waterproof GORE-TEX® lining beneath a layer of durable, full-grain nubuc leather. 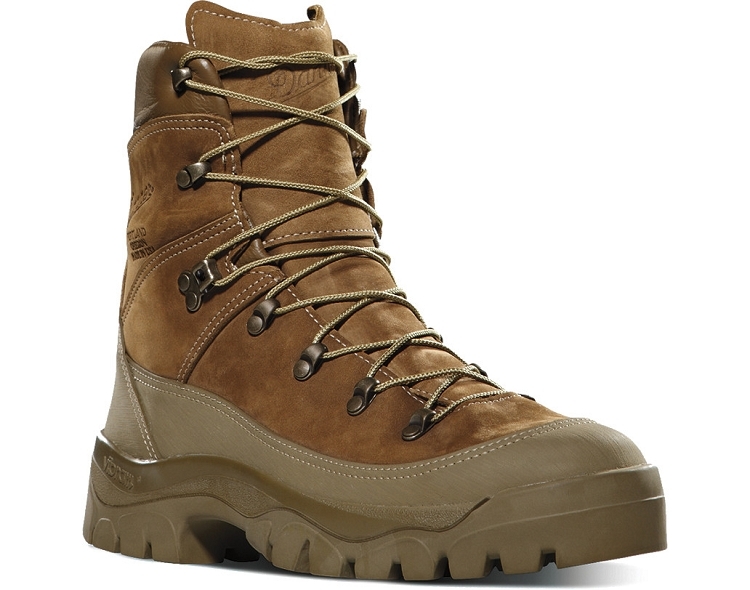 The outsole is lugged for tough terrain, with an additional abrasion resistant rand for durability. Vibram® Bifida outsole provides natural movement for the foot. The thrust, grip and brake areas are characterized by different shaped lugs positioned according to the most recent biomechanical concepts.